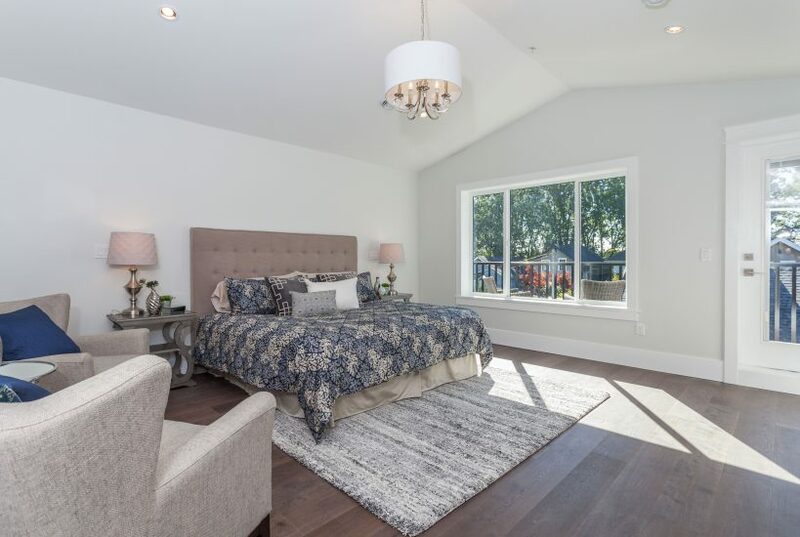 Animark Custom Homes is one of Lower Mainland’s premier home builders. 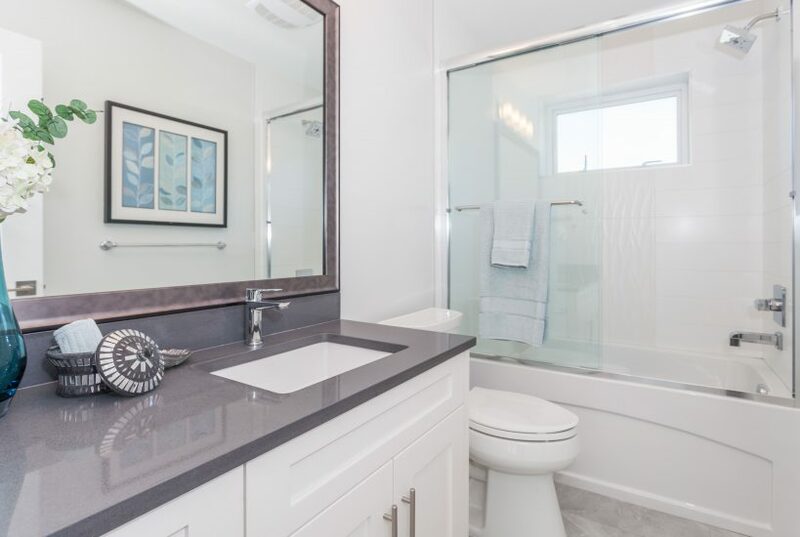 Based in Burnaby, BC, we bring more than two decades of experience to your project. 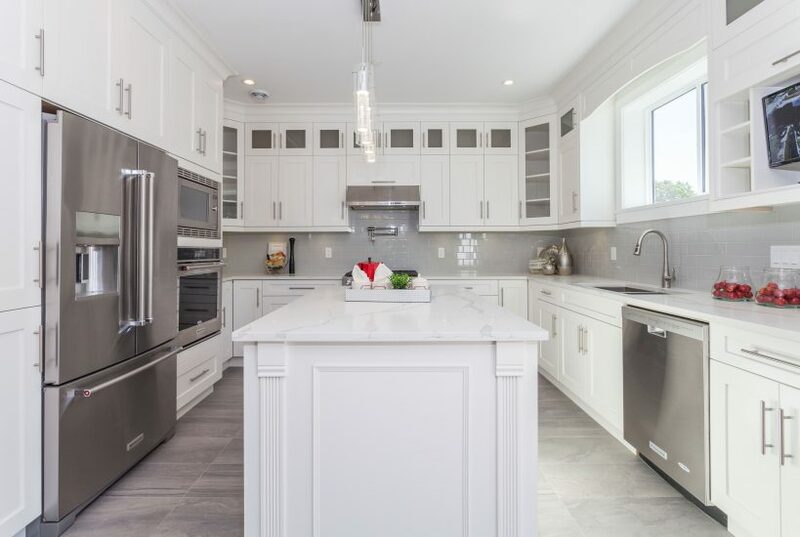 As a second-generation home-builder, our experience in renovations and custom builds will guide you through the decisions required in the building process. Our knowledge in the field creates a safe platform for you to make educated and informed decisions. 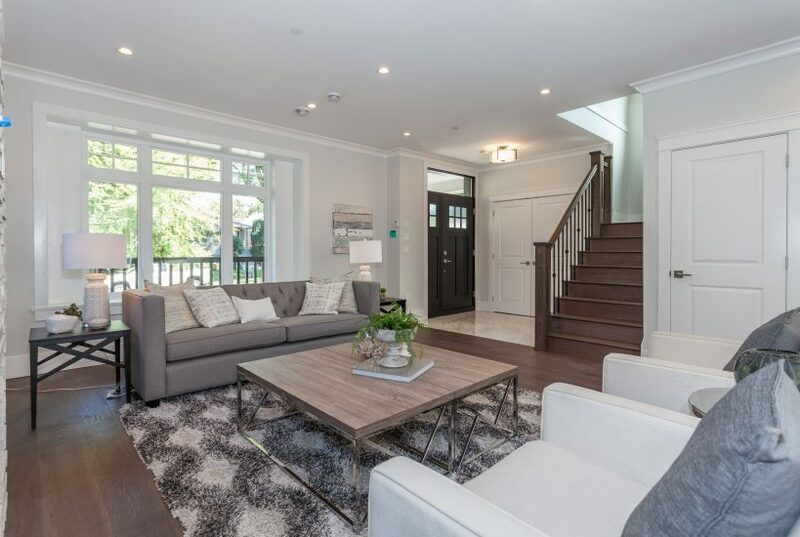 We are here to guide and support you through this process of building your own custom home, from breaking ground to handing you the keys to your unique dream home. 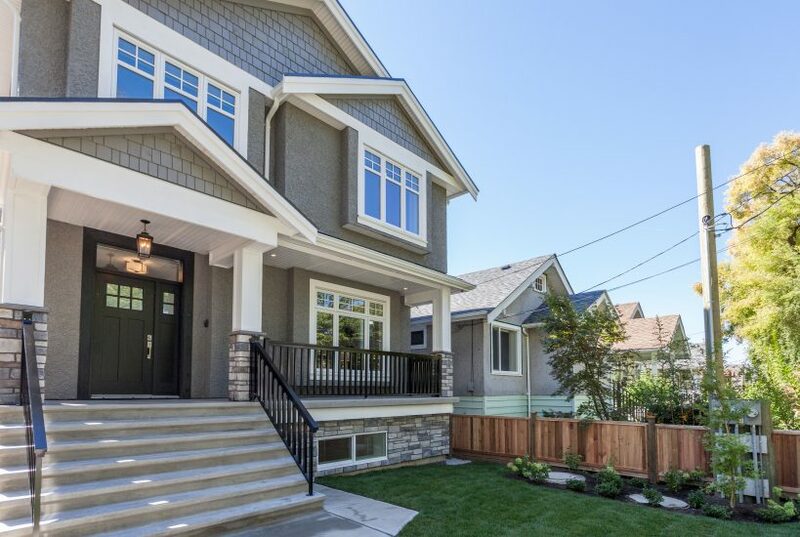 Animark Custom Homes is a proud member of the Greater Vancouver Home Builders Association, Renomark, and the Homeowner Protection Office of BC; we are insured by Pacific Home Warranty.Custom Home Builder. 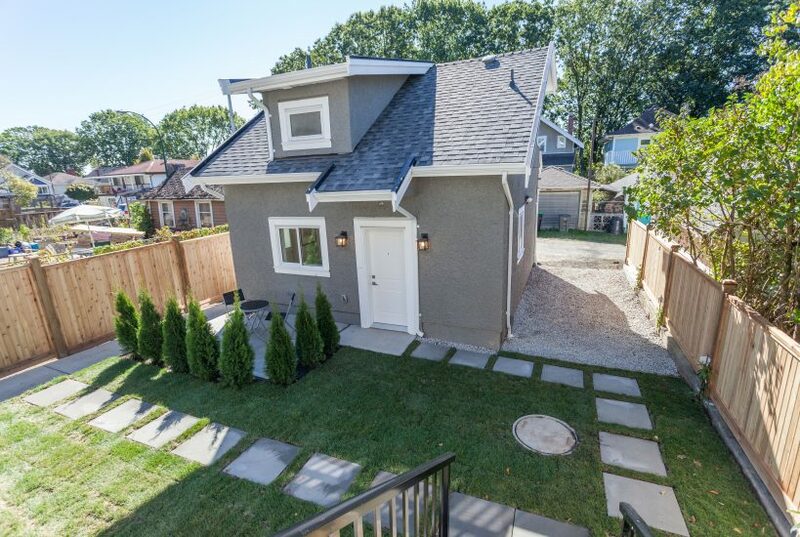 Specializing in custom homes, laneway houses and major renovations in Vancouver and surrounding cities. From start to finish, Animark Homes has the skills and ability to build your dream home. 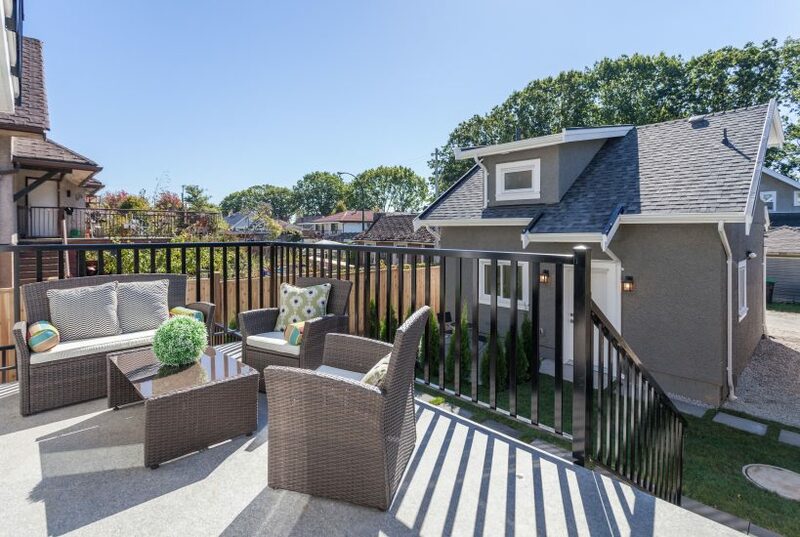 Vancouver has been a hot real estate market for several years and there are no signs of it slowing down. 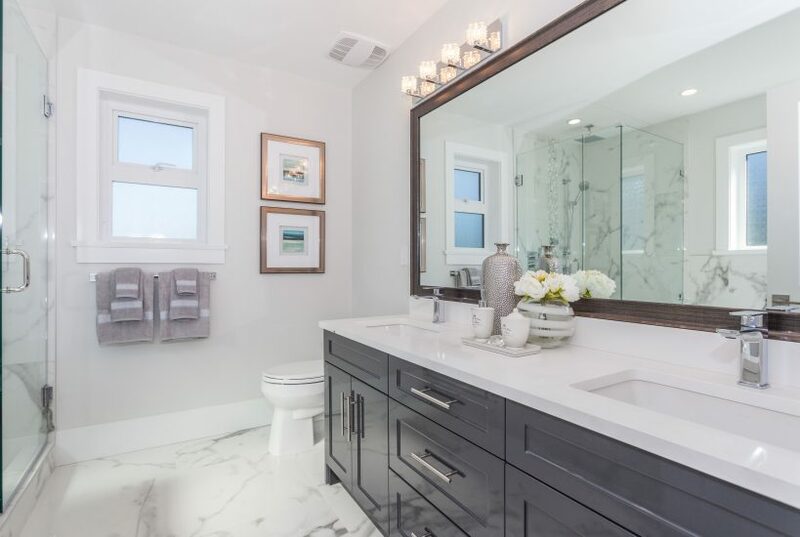 If you’re looking to sell your home, call us for a consultation and we’ll help you get more out of your investment by building a custom home that will sell for much more than you invest. 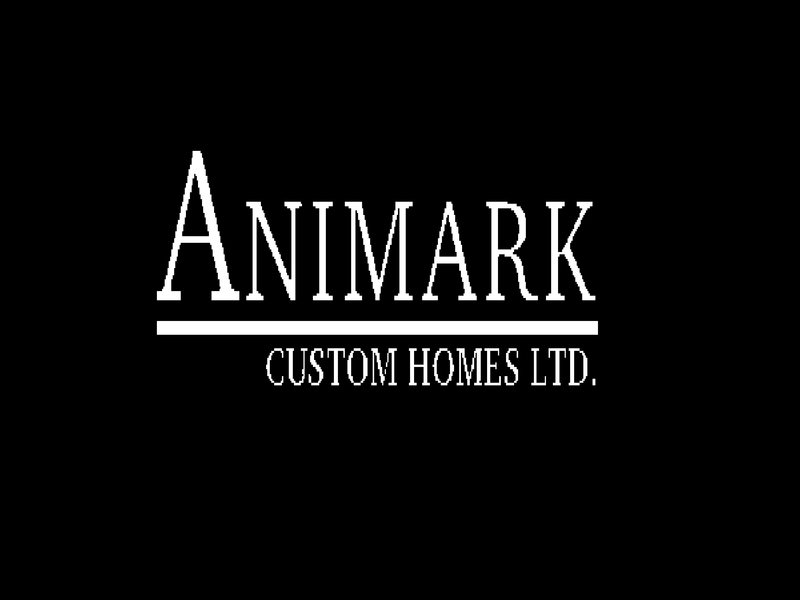 Fill out our contact form to get in touch with Animark regarding services and quotes! Greater Vancouver Home Builder’s Association is committed to protecting you the consumer in the construction industry. 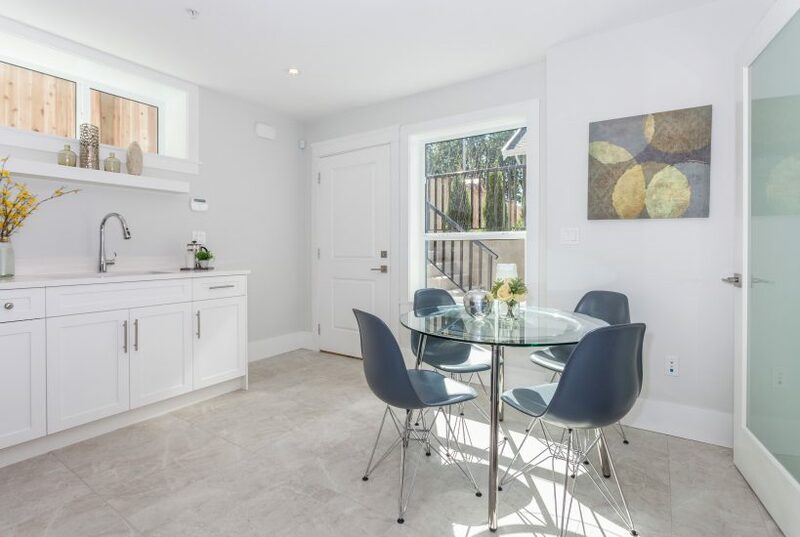 Members of the Greater Vancouver Home Builders Association are put through a rigorous interview process to ensure consumers are met with true experienced professionals. A national organization that governs the conduct of professional renovators. RENOMARK members adhere to a high level of professionalism and have contractors who offer a standard 2 year warranty, carry liability insurance and WCB, along with several requirements. 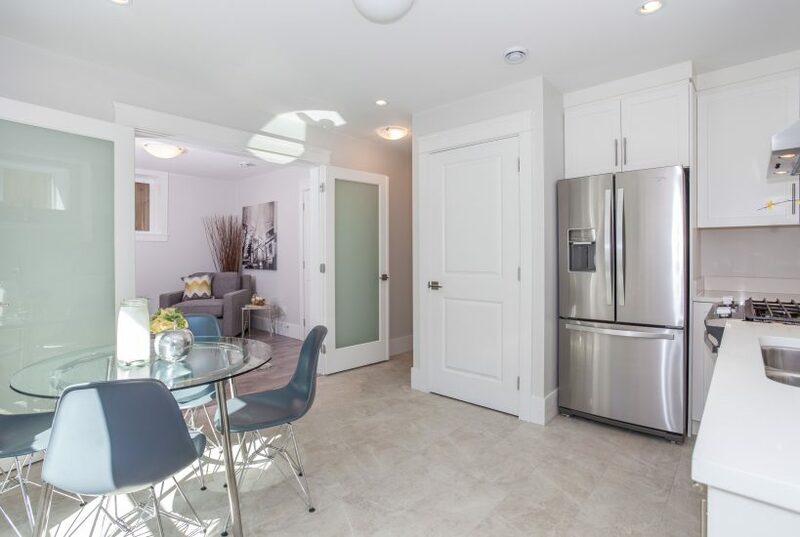 Pacific Home Warranty Group is a group of companies that became Canada’s Fastest growing new home warranty organization serving over 2,000 leading home builders in Canada. For single home coverage you can expect a coverage of 2-5-10. What this means is you get 2 year Mechanical Systems Warranty, 5 year Foundation Water Penetration Warranty & 10 year Structural Defect Warranty. Interested in seeing more work samples by Animark? Send us a quick email at steve@stevebirkic.com or fill out the contact form.